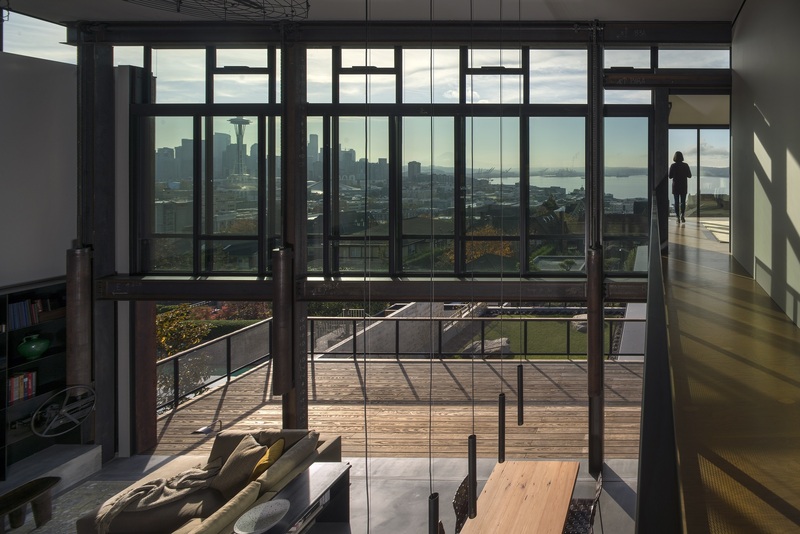 Tom Kundig of Olson Kundig & Jim Dow of Schuchart/Dow discuss their work with Brombal and a recent project: Meg Home, an amazing Seattle residence featuring Brombal steel windows and doors. The Meg Home project was featured in Architectural Record and Wallpaper. View the articles here. 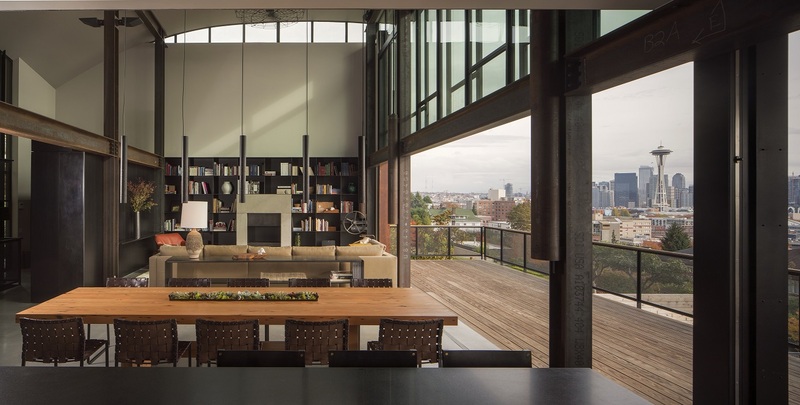 Large steel windows allow for stunning views and an operable glass wall blurs the lines between the indoors & out. The Seattle home features 180-degree views of the city landscape and Puget Sound. A distinguishing feature is the Brombal window wall in the kitchen and dining room that provides access to the deck spanning the home’s 50 foot width. The Brombal window wall is manually operated with the turn of a wheel, along with a system of pulleys and counterweights.